If you have any questions about this product by FridaBaby, contact us by completing and submitting the form below. If you are looking for a specif part number, please include it with your message. 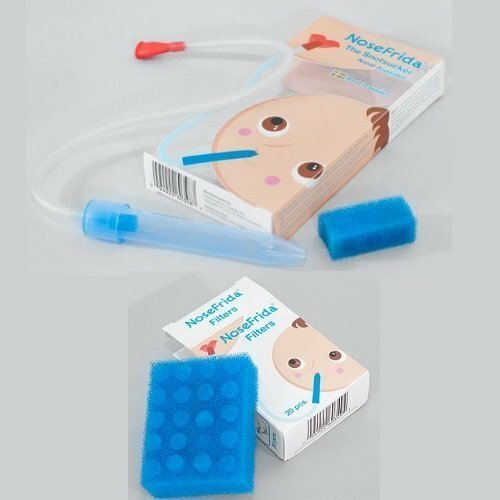 Nose Sucker And Cleaner From Amty Baby Nasal Aspirator With Soft Bulb Syringe Suitable For Congestion Easy To Clean BPA Free Blue Color The Best Booger Sucker That Brings Joy To Your Baby's Life!